We have some big plans! 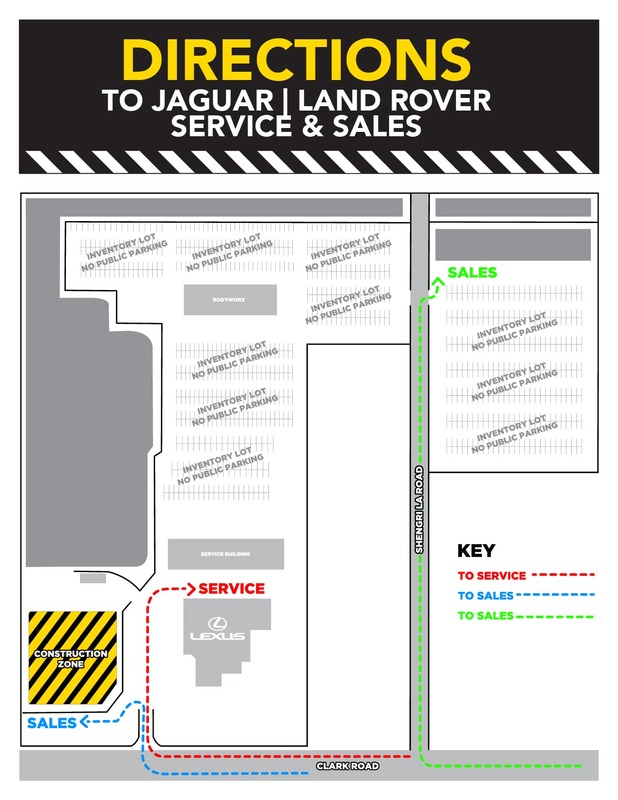 In order to better accommodate our guests, Wilde Jaguar Land Rover is expanding its facilities and doing a complete redesign! We are still open for service and sales appointments during this time and guarantee you will be pleased with our temporary accommodations. 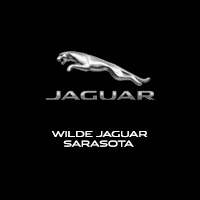 Please contact us with any questions by using the button below or calling (941) 932-4191.